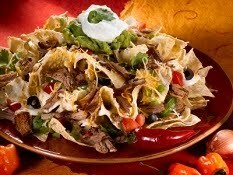 Save 50% at Mi Ranchito! If you enjoy Mexican food, then Screamin Coupons has a great deal for you today! 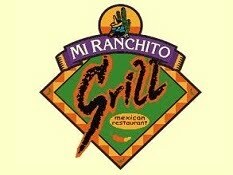 You can get a $20 gift certificate to Mi Ranchito Grill for only $10! If you're new to Screamin Coupons, you can also get a $5 instant credit, which takes the price down to only $5! The great news is that there are 2 locations to choose from- American Fork & Sandy. We'll start seeing more and more Salt Lake area deals for Screamin Coupons in the next couple of weeks! Go here to to get your $5 credit! This entry was posted in A Uncategorized, Screamin Coupons. Bookmark the permalink. Newspaper Highlights: Tanger Outlet Coupons, Smoothies & more! The Mi Ranchito in American Fork is SO good! They have the best rice and beans! !